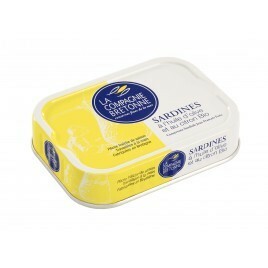 Buy traditional canned sardines. 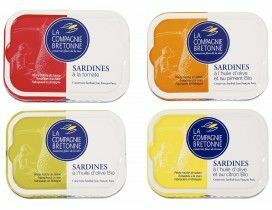 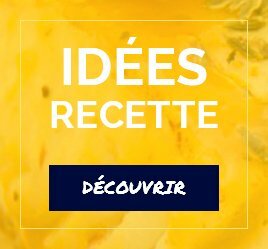 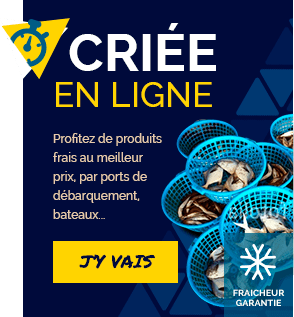 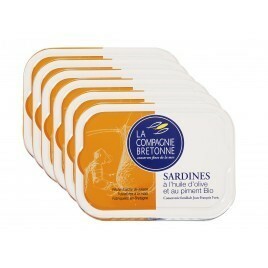 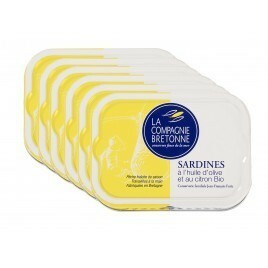 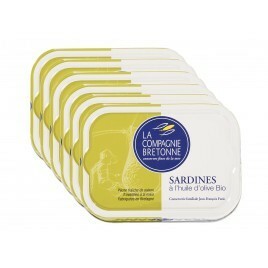 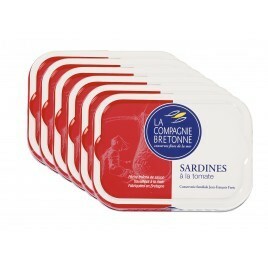 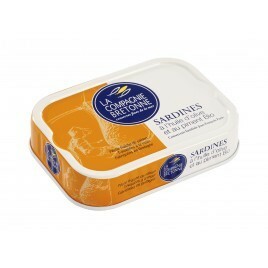 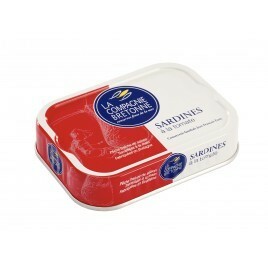 Discover our delicious hand-filleted fresh sardines from the Breton fish company. 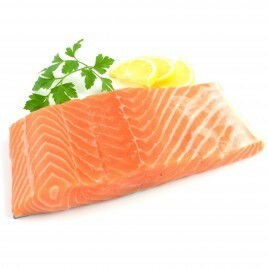 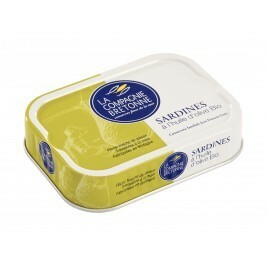 Canned sardines of high quality.